Cross Docking Experts You Can Trust - Standard Distribution Co.
At Standard Distribution Co. 100% order accuracy is not a goal, it’s reality! This applied to our unbeatable cross docking services. Cross docking is the practice of moving product from a manufacturing plant and delivers it directly to the customer with little or no material handling in between. With little or no storage, cross docking provides a cost effective alternative to streamline the movement of your goods. But what are the other advantages of cross docking with Standard Distribution? 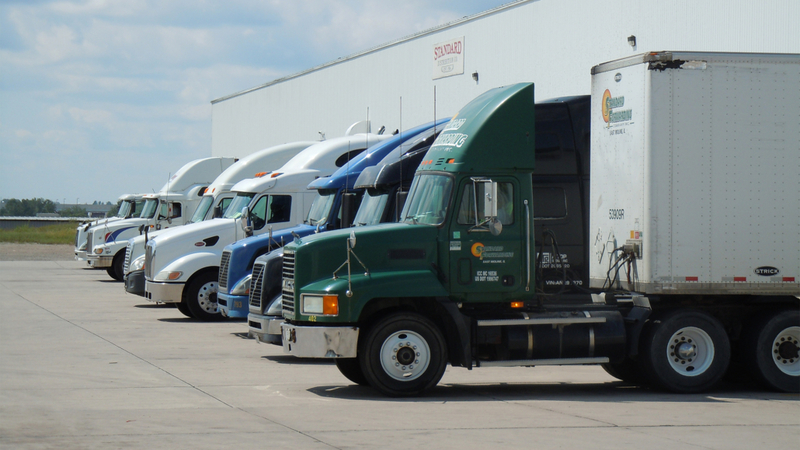 Our central geographic location is ideal for cross docking in the Midwest and our reliable and fast logistics professionals will see to it that your product is efficiently delivered on-time. We are here to assist you in any way possible, contact us for a fast cross docking quote today.